Drivers are being reminded about the need to make sure their tyres are properly inflated, to avoid temperature induced tyre failures. When tyres are under-inflated, excessive heat builds up within the tyre and makes them much more susceptible to suffering from a rapid deflation. These dramatic events can make the car extremely difficult to control, especially as they occur most frequently after prolonged periods of high speed running. 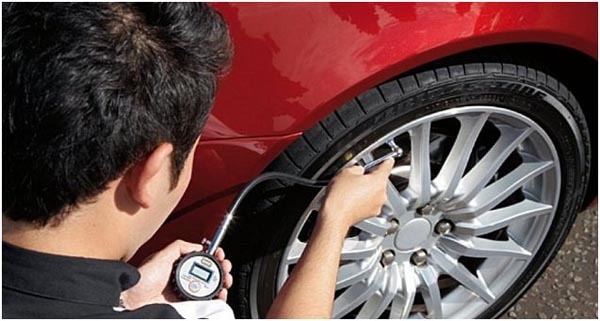 When checking their tyre pressures, drivers should ensure they are correctly inflated for the load being carried, such as additional passengers or holiday luggage. The correct settings can be found in the vehicle manufacturer’s handbook, inside the fuel filler cap or on a plate on the driver’s door sill.